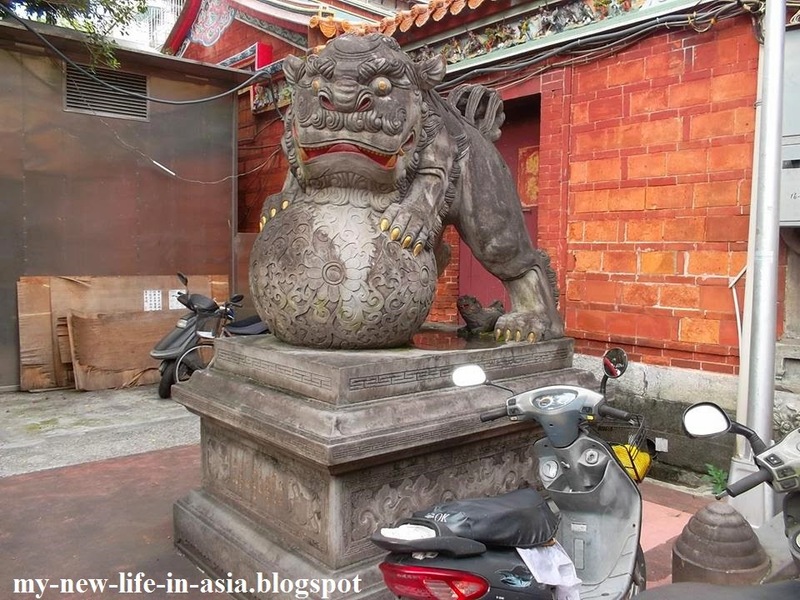 Cisheng Temple (慈聖宮, pinyin: Císhènggōng; literally "Palace of kindness and holiness") is a temple located in Taipei's Datong District. Along with Xiahai Chenghuang (霞海城隍廟) and Fazhugong Temple (法主公廟), Cishenggong is one of the three major temples of Dadaocheng, an area of Datong which under Qing rule used to be a small port town outside of Taipei walled city. 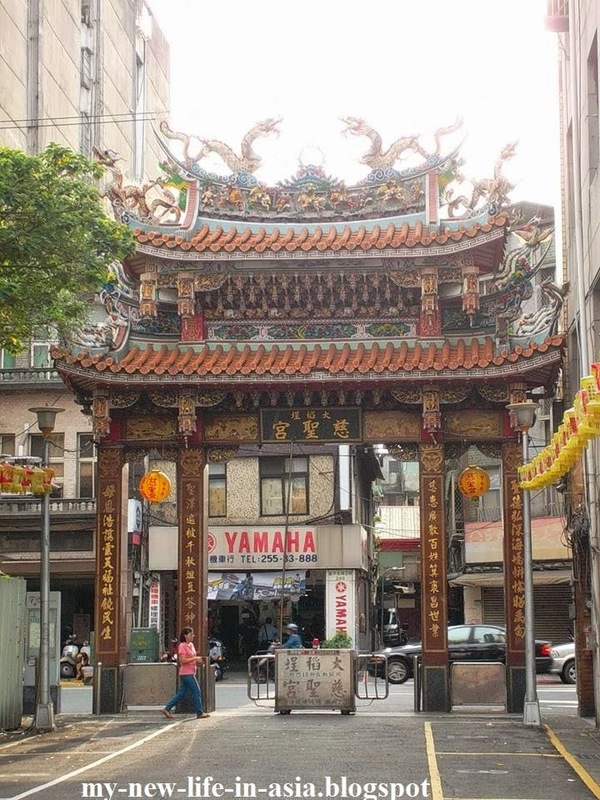 As one of the oldest parts of what is now Taipei City, Dadaocheng has retained its "Chinese" character, shaped by the immigrants who came to Taiwan from southern China over the centuries. Cisheng Temple was built in the 19th century by immigrants from Tong'an, a district of Xiamen city, in China's Fujian Province. 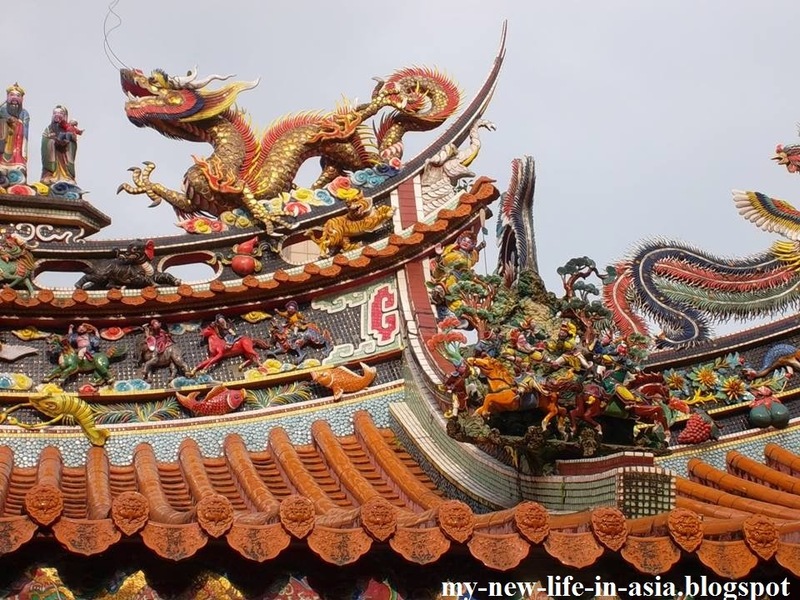 It is devoted to the Sea Goddess Mazu, one of Taiwan's most popular deities. In imperial times, crossing the strait was dangerous and the Chinese settlers who went there often risked their lives; this explains why so many of them were eager to thank Mazu after they had started a new life on the island. 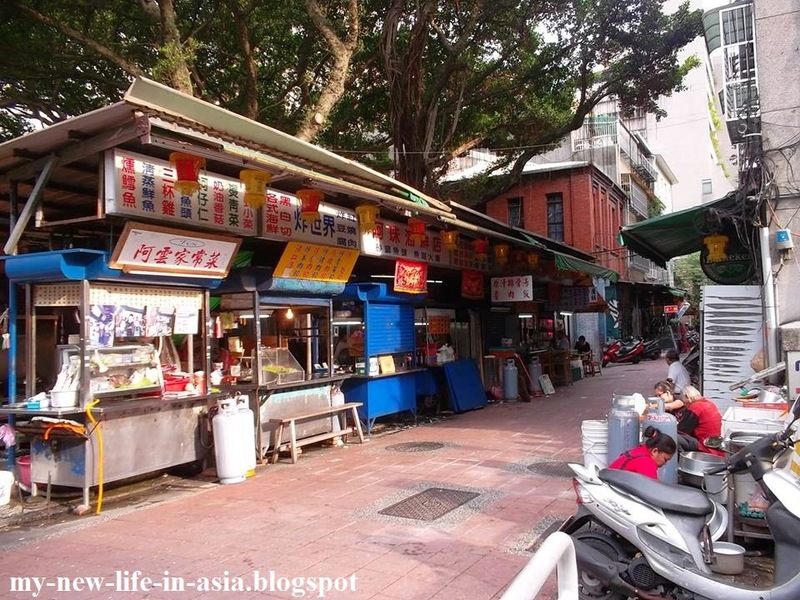 At the beginning, the people from Tong'an lived in Mengjia, one of the oldest Han settlements of the Taipei Basin. However, during the third year of Emperor Xianfeng (1853) a feud erupted between immigrants from Tong'an and immigrants from other areas of Fujian. The Tong'an community was overwhelmed and decided to move to the nearby town of Dadaocheng. 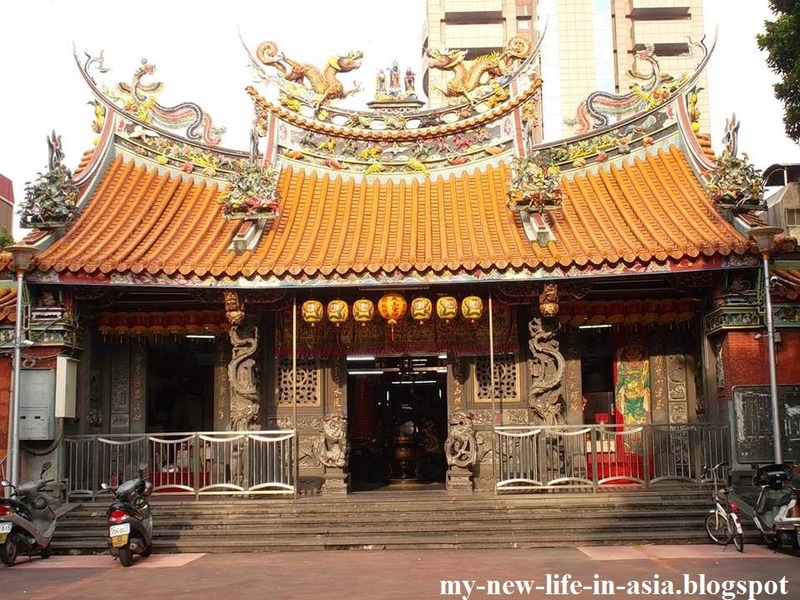 There they raised private donations and built a temple at the intersection of present-day Dihua Street and Minsheng West Road. The temple was meant to protect business and safeguard peace in the community. 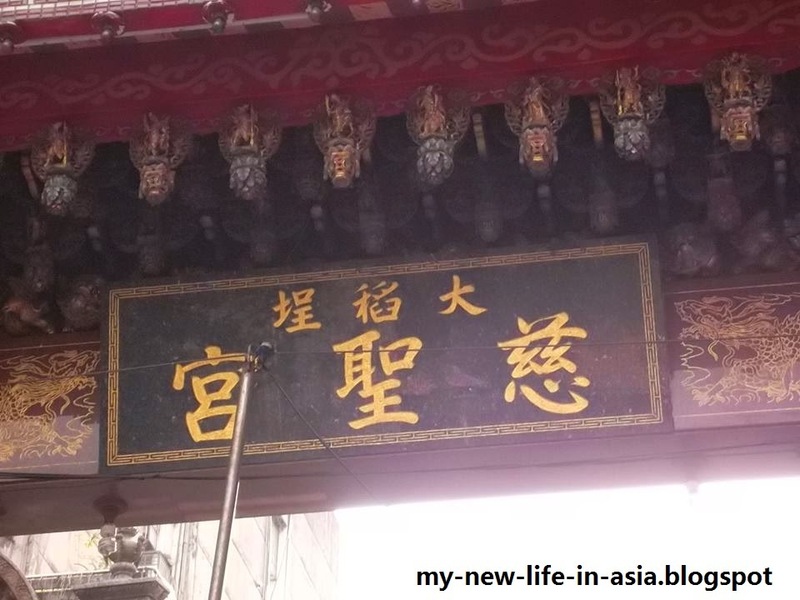 In the 5th reign of Emperor Tongzhi (1855) the temple was moved to present-day Guisui Street. In 1895, however, Taiwan became a Japanese colony, and in 1909 the Japanese administration decided to demolish Cisheng Temple as part of their restructuring of the city. 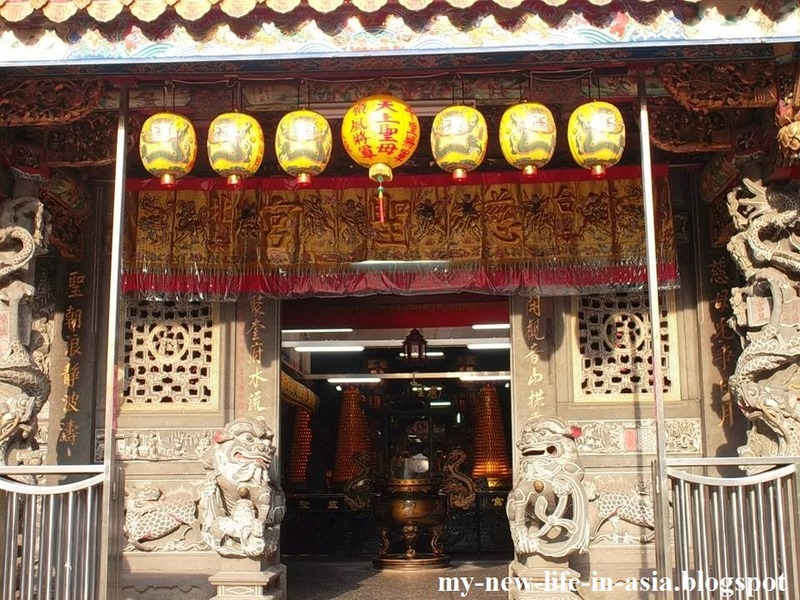 The temple community once again raised private funds and relocated the building to its current address: Bao'an Street, alley 49, number 17 (保安街49巷17號). The temple is decorated with beautiful Chinese-style artwork. 張輝雄 (主編): 大同風情. 台北 民國 87, pp. 18, 50. 趙莒玲: 台北姑姐漫遊. 台北 1999, pp. 83-84.